Shoes depicted in this article is a representation of the brands awesome history, and may not necessarily be available at Skipper Bar Stores. To see the available Nike Collection at Skipper Bar, simply click here. No. 1 – The first official Nike shoe was a bust. You may be wondering, how does this make them awesome? But what it did was put the wheels in motion for what would become the most innovative company in performance gear and apparel. Known as Blue Ribbon Sports at the time, the company released its first official Nike shoe as a soccer cleat. Of the 10,000 pairs manufactured, 9,000 of them had to be sold at the discount price after the shoes started cracking in two in subfreezing temperatures. No. 2 – Nike’s first signature shoe had a sole made from a waffle iron. By now we’re sure you know the story, but it bears repeating. Oregon track and field coach and Nike co-founder Bob Bowerman poured a mix of liquid urethane into a waffle iron in the shape of a shoe sole. 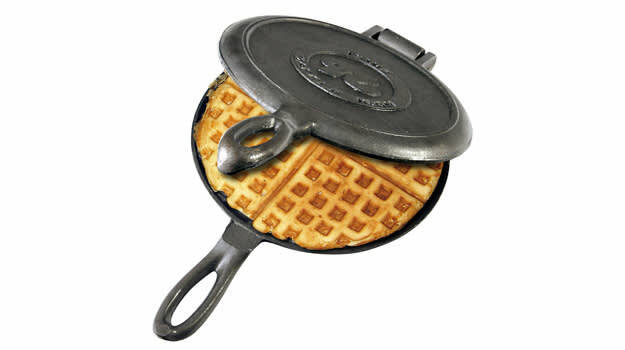 After letting it cook, Bowerman opened up the waffle iron and Nike’s waffle sole was born. No. 3 – The Nike Air sole was originally intended for use in ski boots. 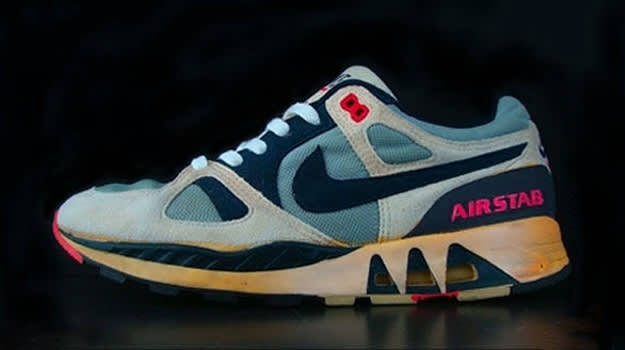 The “Air” sole’s inventor Rudy York came up with the idea for Nike’s revolutionary technology by originally setting out to create a new product for the ski industry at the suggestion of his wife. Due to the uncomfortable nature of ski boots, York set out to find a way to cushion them. No. 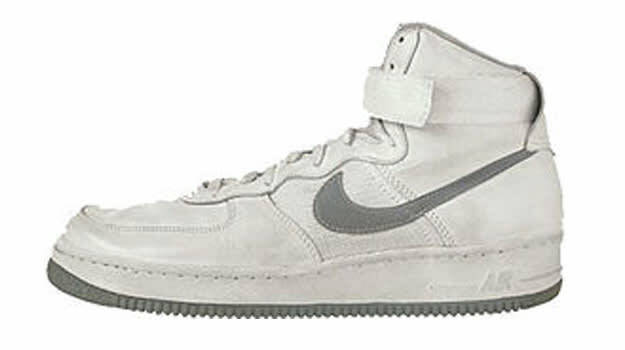 4 – Not only did the Air Force 1 bring the “Air” sole to basketball, it also introduced the first circular outsole pattern. No. 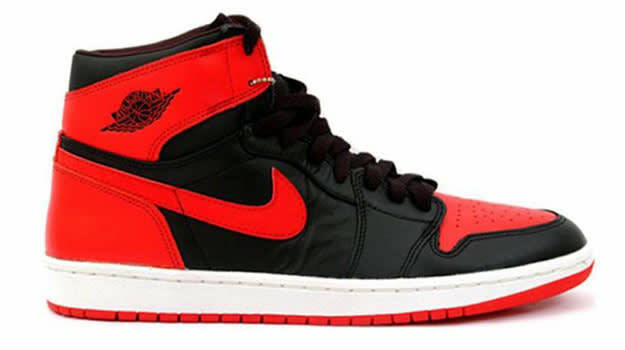 5 – Upon its debut, the Air Jordan 1 was banned by the NBA, proving Nike’s willingness to break the rules. In it’s original black and red colorway, the Air Jordan 1 was actually banned by NBA commissioner David Stern for not containing enough of the color white. Jordan wore them anyways and was subsequently fined $5,000 every game he wore them. No. 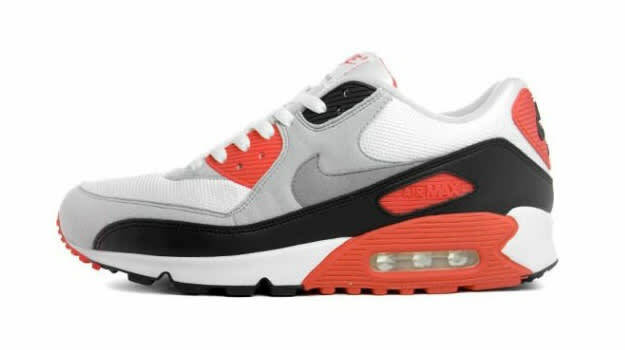 6 – The idea for “visible air” was first conceived in 1979, but was not released until 1987 with the Air Max. Good ideas just seem to be lying around in Beaverton. In need of a big hit, Nike went back on one its old ideas with the concept of visible air. The folks at Nike first thought that no one would care about seeing the air in their shoe. Therefore, the team set out to create “Maximum Air” in order to make the shoe more appealing. What was once thought to be an afterthought would go on to become a sneaker classic. As an added bonus, the Air Max’s commercial used The Beatles’ “Revolution,” marking the first time a Beatles’ song was used in a TV advertisement. No. 7 – Nike broke into the European soccer world by striking a deal with Paris Saint-Germain in 1989. When it comes to international soccer, there’s Nike and then there’s adidas. This summer’s World Cup showcased this when the two companies went head-to-head for soccer supremacy. However, before Nike didn’t hit it big in the soccer world until signing with French club team Paris-Saint Germain, setting the stage for what would become a decade long battle with the Three Stripes company for soccer supremacy. No. 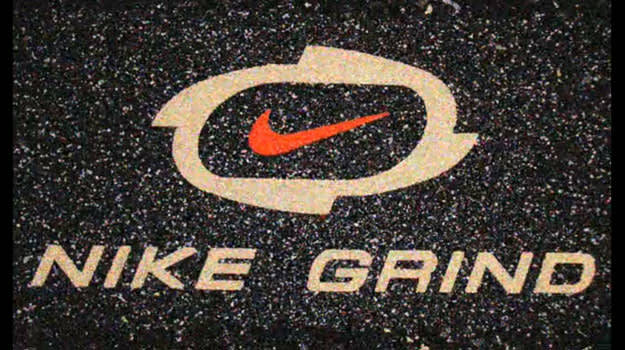 8 – Nike reuses its shoes to build athletic playing surfaces all over the world. It may seem like a common practice now, but when Nike created the Reuse-a-Shoe program in 1993 it was a huge deal. Playing surfaces made up of old Nike shoes started popping up all over the world, with the first synthetic soccer pitch made from Nike sneakers being opened in Chicago’s Douglas Park. No. 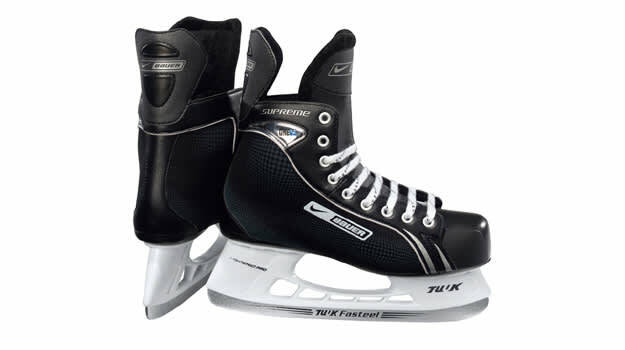 9 – Nike is never afraid to venture into any sport, take for example hockey. Considering they started out making running shoes, it’s pretty amazing that Nike made hockey skates at one time, proving the Swoosh is not afraid of trying a little bit of everything. The Nike skates debuted at the 1996 NHL All-Star weekend. Nike would go on to sign elite talent like Jeremy Roenick and Sergei Fedorov. Even “The Great One” Wayne Gretzky would don Nike skates for his final season with the Rangers in 1999. No. 10 – Nike always signs the best of the best to supply with their cutting-edge technology. 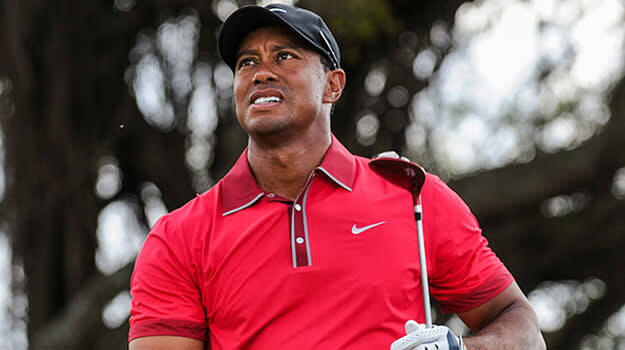 Nike will stop at no lengths to get the biggest names in sports to endorse their products, inking legendary athletes like Michael Jordan, Tiger Wood and LeBron James to lucrative sponsorship deals. Nowadays, it is just assumed that the best athletes in the world wear Nike and when they don’t, it’s actually a surprise. No. 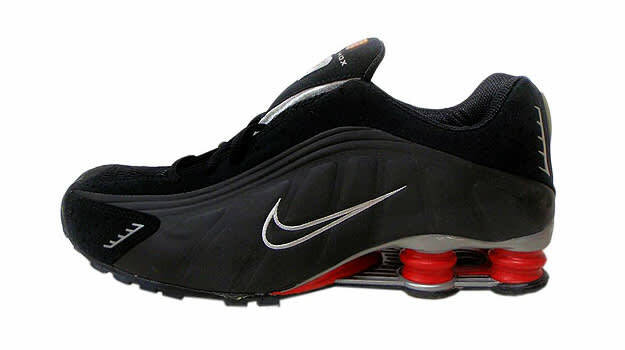 11 – Nike changed the game yet again in the year 2000 with Nike Shox technologyogy. adidas’ recent Boost technology promises to be the best energy-returning technology in a sneaker today. However, the Nike Shox were the first pair of sneaker to provide energy returning properties, as well as presenting an unprecedented way of absorbing shock when the heel strikes the ground. No. 12 – Nike takes the latest trends from the technology world and incorporates them into its performance gear. With countless apps available in the App Store, fitness and modern technology go hand-in-hand today. 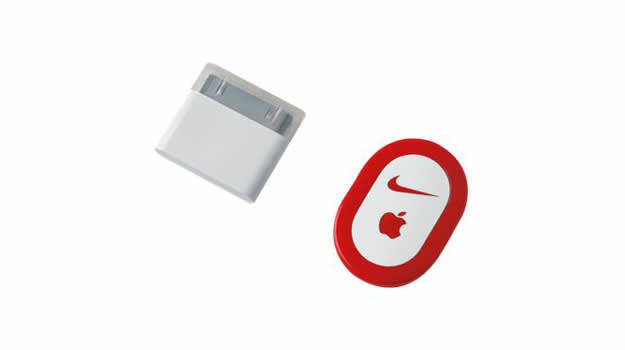 However, Nike was the first company to really embrace modern technology by introducing the Nike+ iPod Sports kit in 2006. The kit allowed runners to track their progress via their iPods, something that is common practice now in the age of smart phones. No. 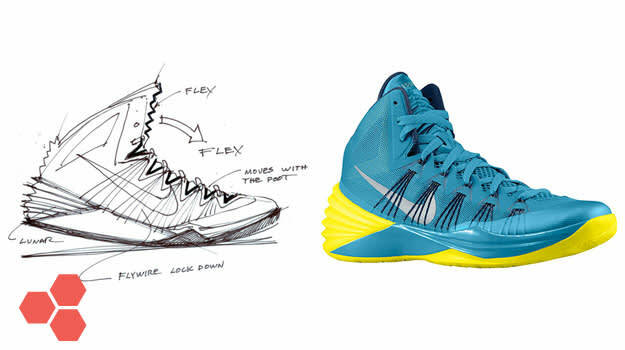 13 – Nike gets its inspiration for their state of the art performance technology from the simplest things. In need of a way to increase support of the foot, Nike’s Flywire technology was created after developer Jay Meschter was inspired by the long stitches of an embroidery machine. From waffle irons to embroidery machines, some of Nike’s greatest innovations came from the most unlikely inspirations. No. 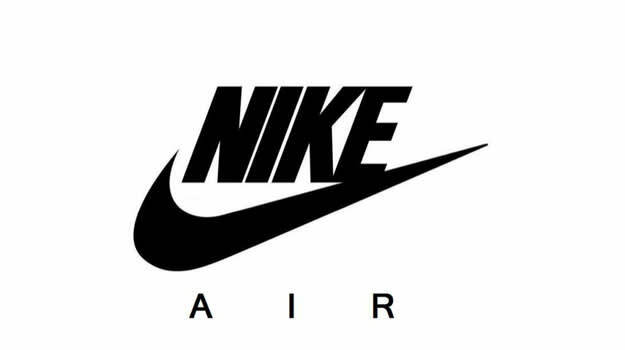 14 – Nike uses technology used in space. We’re not kidding. Inspired by the way astronauts bounce on the moon, Nike introduced Lunarlon cushioning in 2008 as a way to protect the foot’s most vulnerable areas. 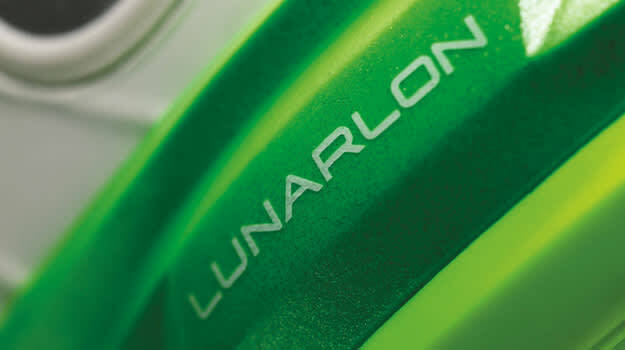 Instead of pressure hitting one area of the foot, Lunarlon distributes it evenly. No. 15 – Nike essentially created a fitness phenomenon in cross-training with the Air Trainer. 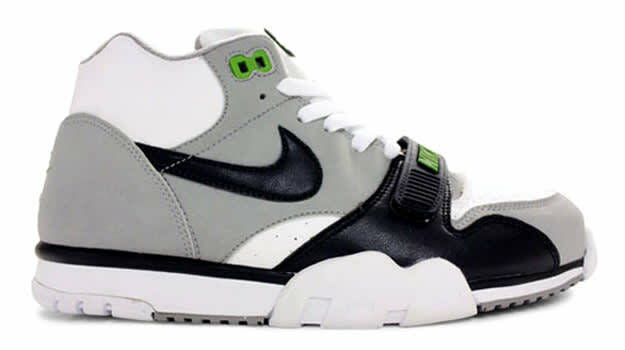 While Nike didn’t technically invent cross-training, they sure made the practice popular by bringing the word into peoples’ lexicons with the Nike Air Trainer in 1987, which featured , you guessed it, Nike Air technology. No. 16 – Nike always strives to improve, even with their hits. Nike Air was a success. Visible Air was an even bigger success. So what did Nike do? They went back to drawing board and improved the Nike Air Max by releasing the Nike Ait Stab with its new Footbridge technology. No. 17 – Nike is never afraid to change the rules of the sneaker industry. 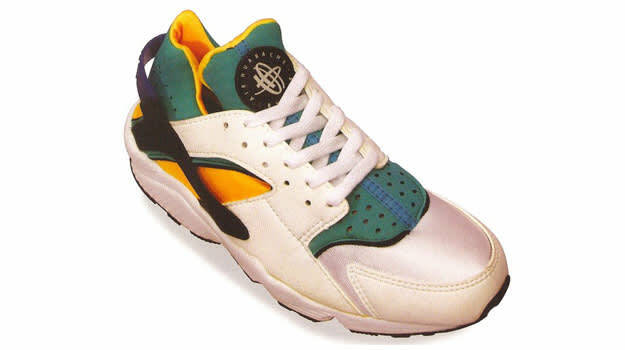 Nike essentially changed the way a sneaker is supposed to look like with the release of the Huarache in 1991. No. 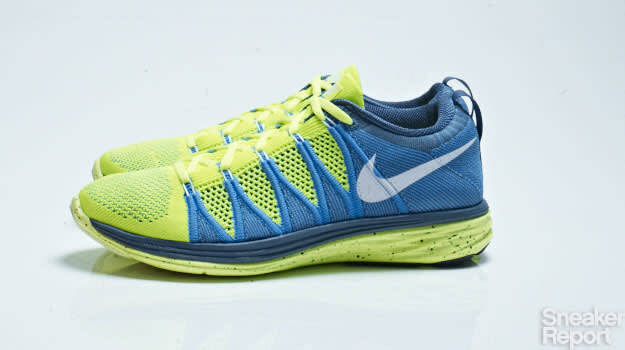 18 – Nike took their innovative sneaker technology and applied it to performance apparel. In 1992, Nike made its mark as more than just a sneaker company with the introduction of Nike F.I.T. fabrics. 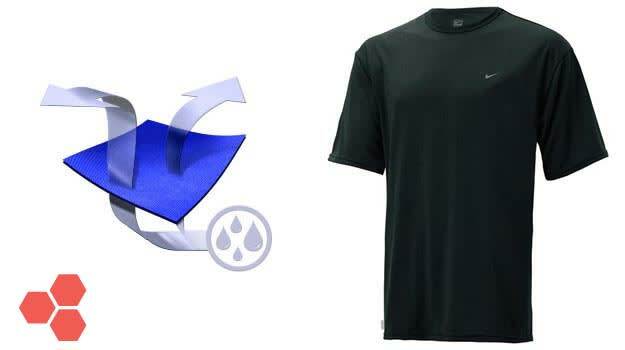 The sweat-wicking material would eventually lead way to today’s dry-FIT technology. Can you imagine playing a round of 18 without a dry-FIT shirt on? Neither can we. No. 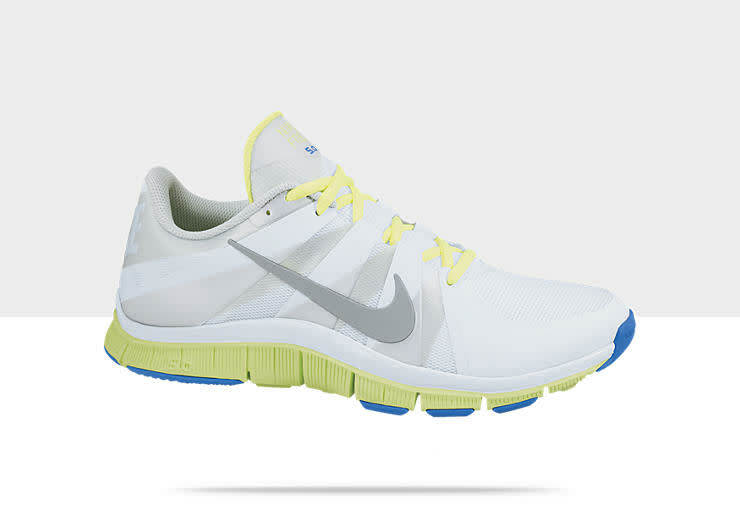 19 – Nike Free shoes actually make you stronger. Who would think that your shoes could actually make you stronger? But that’s exactly what Nike Free does by creating the sensation of running barefoot to strengthen muscles by proving less constriction. No. 20 – Nike shows no signs of slowing down in the near future. Nike has dubbed their Flyknit technology as the future of the company as the groundbreaking technology continues to branch out into other sports. What started at the 2012 Summer Olympics in London has now reached the NFL. Where it’s headed next? Stay tuned. View our full Nike collections here.